Lobsters straight from the ocean! 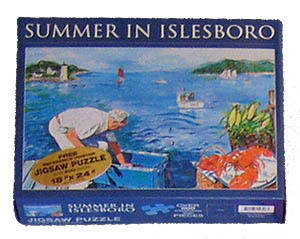 A 500-piece puzzle made from an original painting by Catherine Venable. Donate through PayPal's secure system using your credit card or PayPal account.